@moosegurl Hey ! Pipes 4 UR pipes ! The Map Of Native American Tribes You've Never Seen BeforeAaron Carapella couldn't find a map showing the original names and locations of Native American tribes as they existed before contact with Europeans. That's why the Oklahoma man designed his own map. Jordan Page and his family need some help. Please help out anyway you can, if not monetarily then with good healing thoughts or prayer. Thank You! 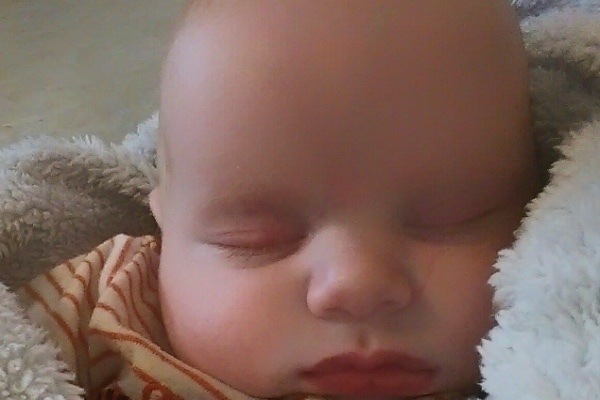 Thomas was diagnosed with Sagittal craniosynostosis. This diagnoses requires a five hour surgery with a hospital stay of five days. He is having surgery on 6/1/16. Surgery will be taking place at the Seattle Children’s Hospital. Mom will have to fly with him and will have quite a bit of traveling expenses. He is a very happy little guy!